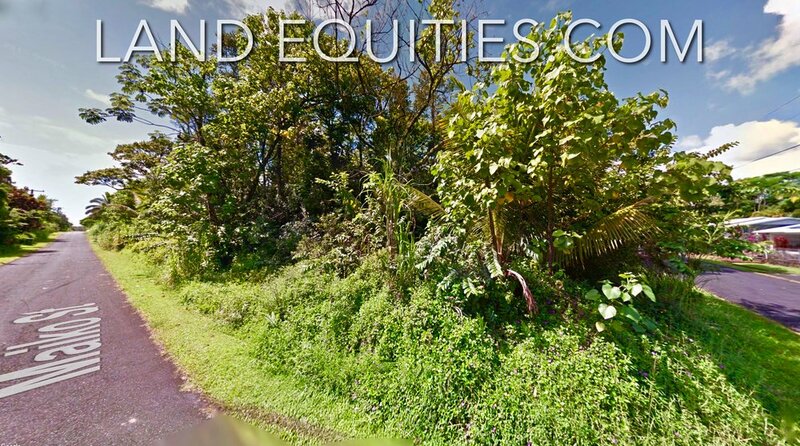 Best Priced Property In Hawaiian Parks! 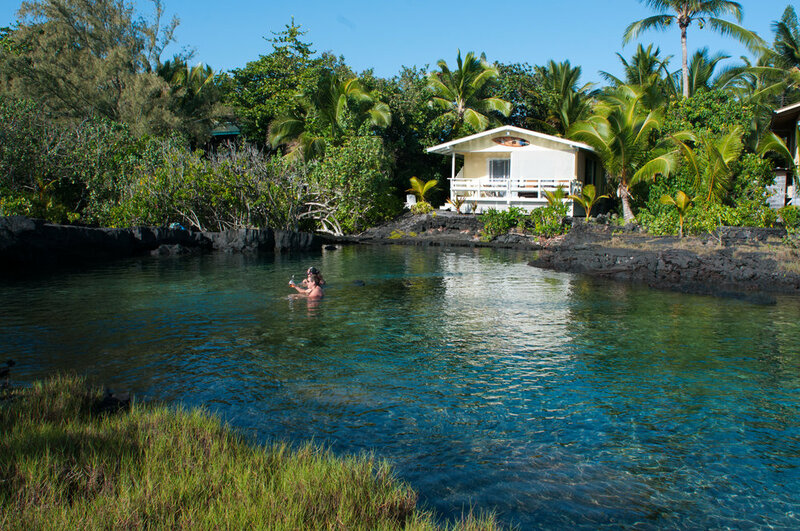 Have you dreamed of a place of your own in paradise? 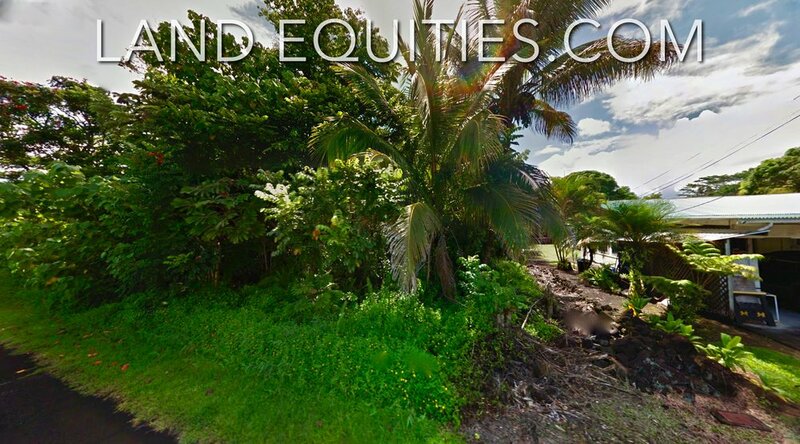 Imagine owning this beautiful piece of land in paradise a short bike ride (1.5 miles) to the beach! 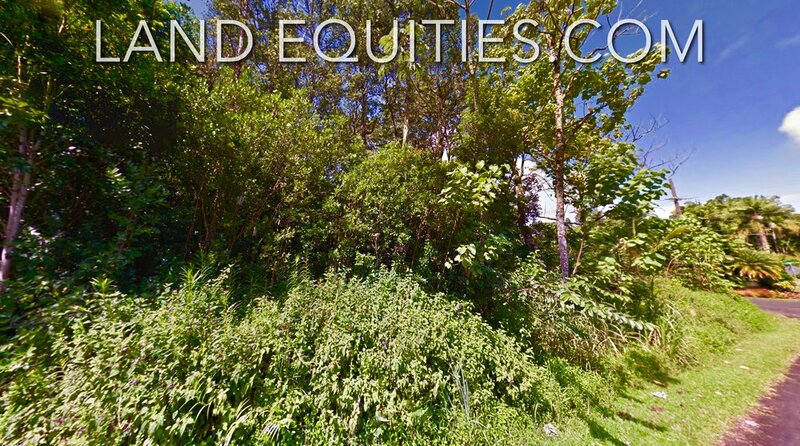 Always lush and green, with perfect weather so you can enjoy the outdoors year round. We can help you make this dream a reality today! 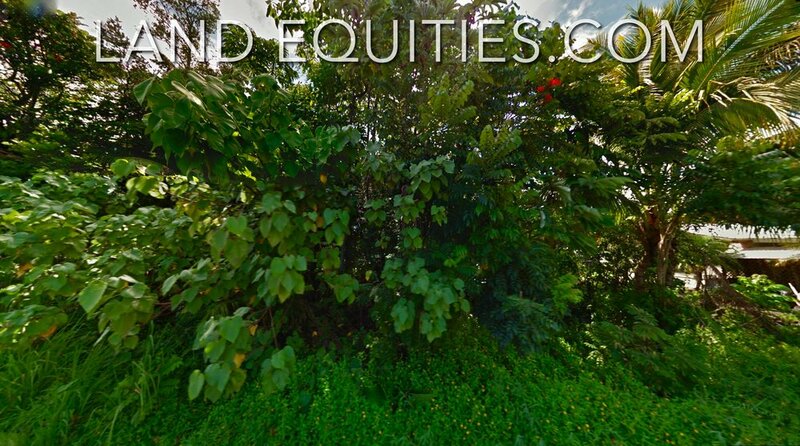 Here's a rare opportunity to score a corner oversized double .55 acre lot In Hawaiian Parks subdivision. 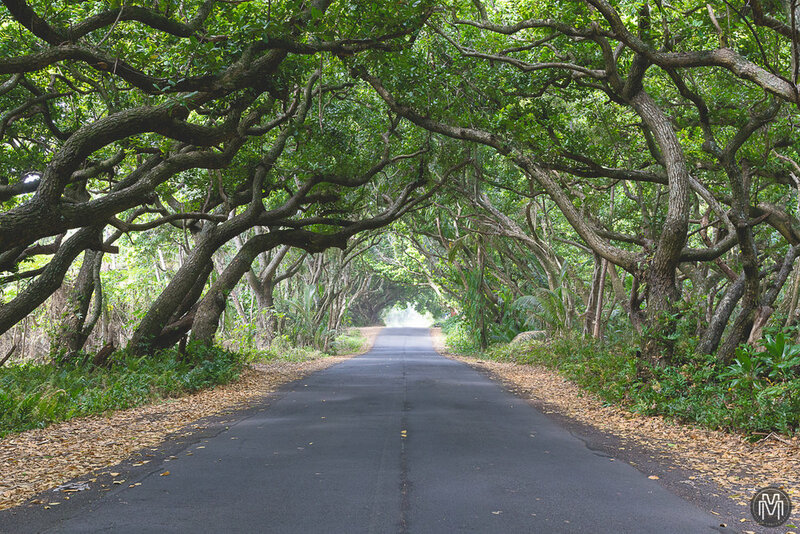 Hawaiian Parks is very desirable and has paved roads, private water, internet, cable, telephone, overhead electric, & mail delivery. Perfectly located in a very nice and quiet area with super easy access on the corner of Lumi St and Maiko St. 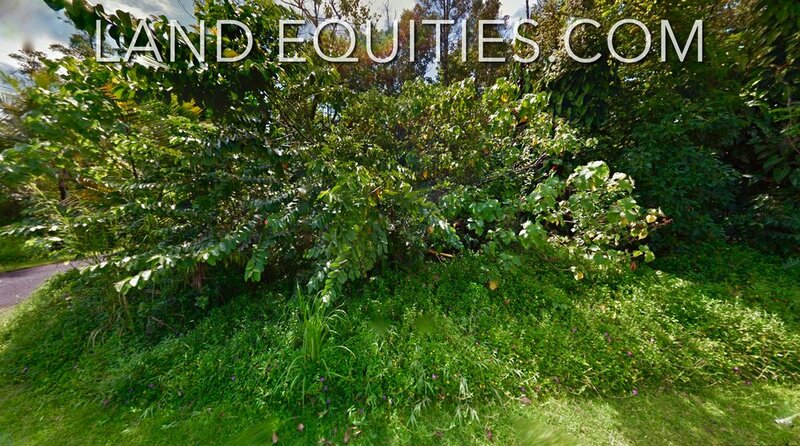 Excellent place to build your own private oasis here. 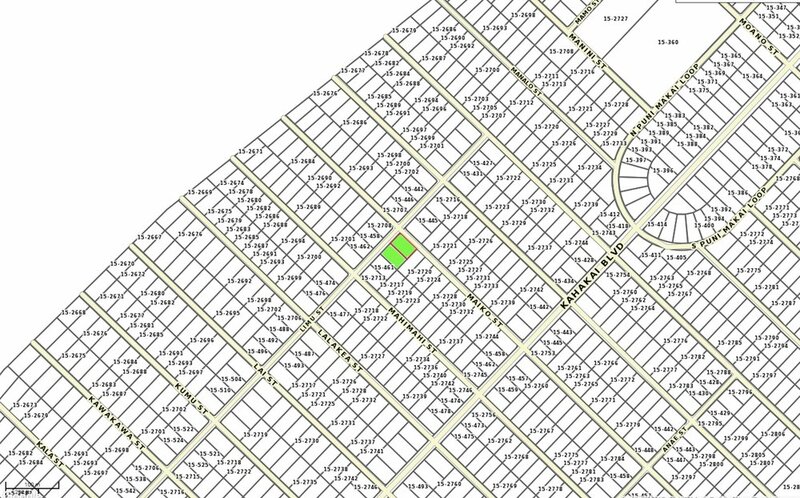 This is a very clean and safe neighborhood. 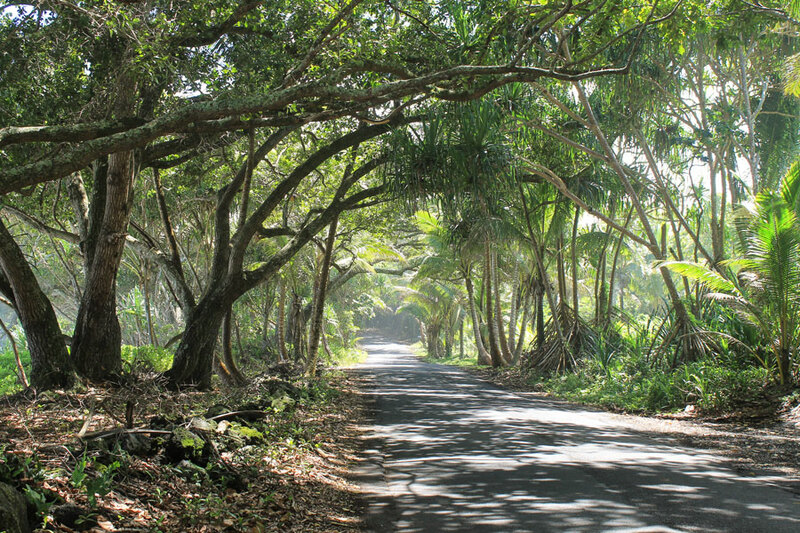 Hawaiian Parks subdivision is known for being very well maintained and safe place to live. 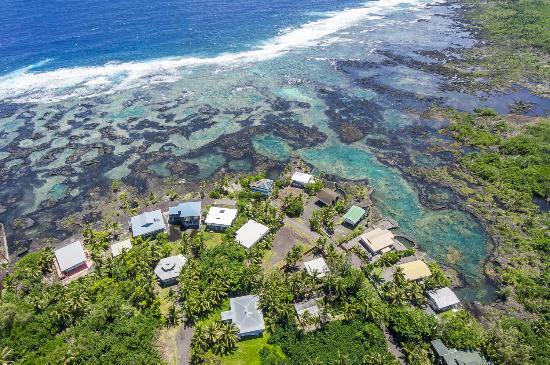 This property has an amazing variety of vegetation including several beautiful Palm trees, many Ohia trees, flowering trees, lots of ferns, grasses and orchids. The lot is very diverse and beautiful. Some of the best weather on the entire island is right here! Tons of sunshine and just enough rain to make your garden flourish. 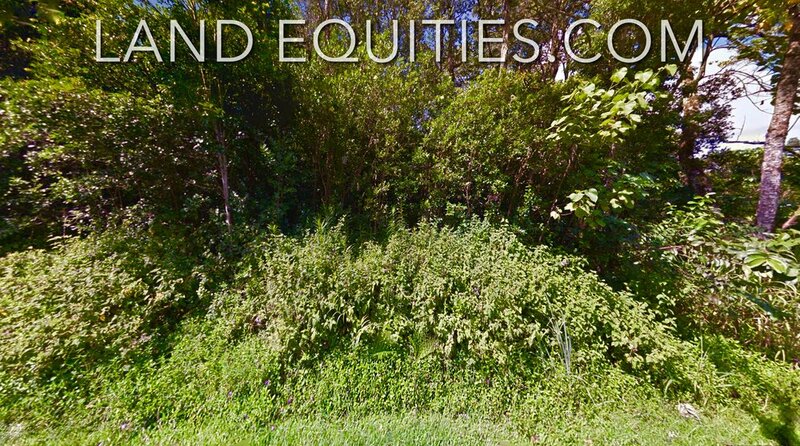 Save $20,000 - INSTANT EQUITY! 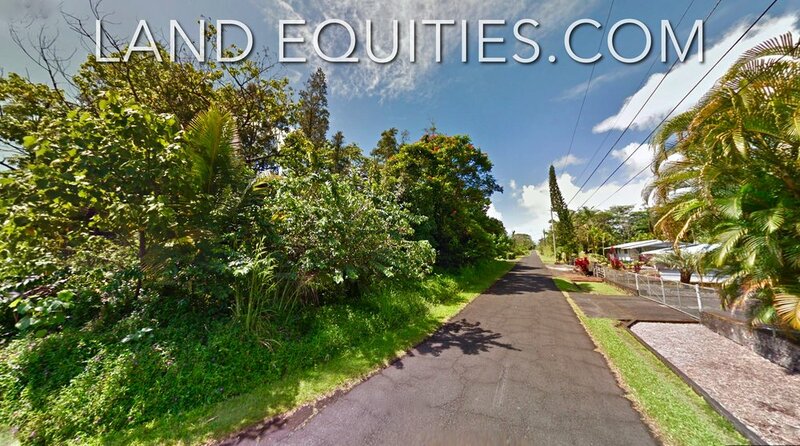 Parcel Size: .55 acre 23,900 sq ft.
Hawaiian Parks is a great family neighborhood. It is very well maintained with a swimming pool, park, sports field and community center. Power is supplied to each lot as part of the community as well as mail delivery. Water comes from their private system or rain catchment and a septic system needs to be installed only if you build. There are many nice homes currently in the community with plenty of open space giving it a very natural and private feeling. The weather at Hawaiian Parks is a very unique micro-climate and is literally the best of all worlds. Because the trade winds come from the east much of the east side of the island gets quite a bit of rain. 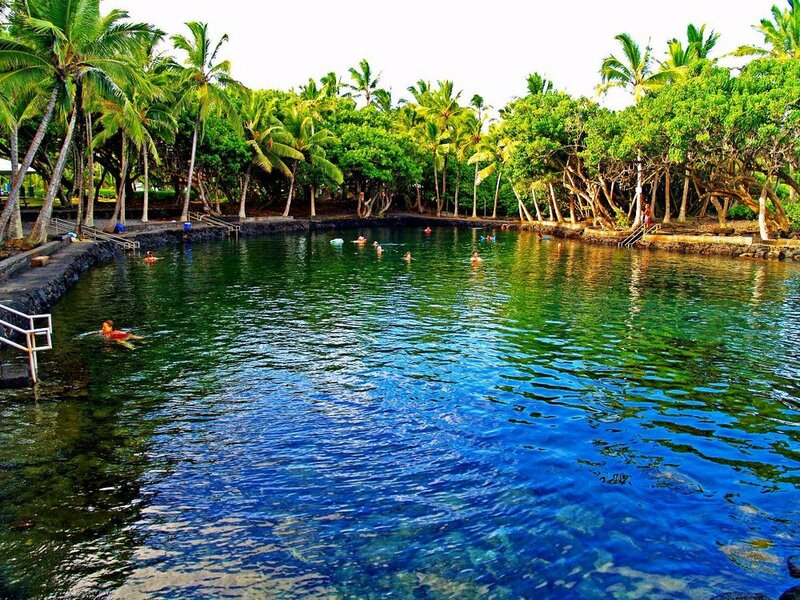 Hilo, in fact, is one of the rainiest cities in the USA. 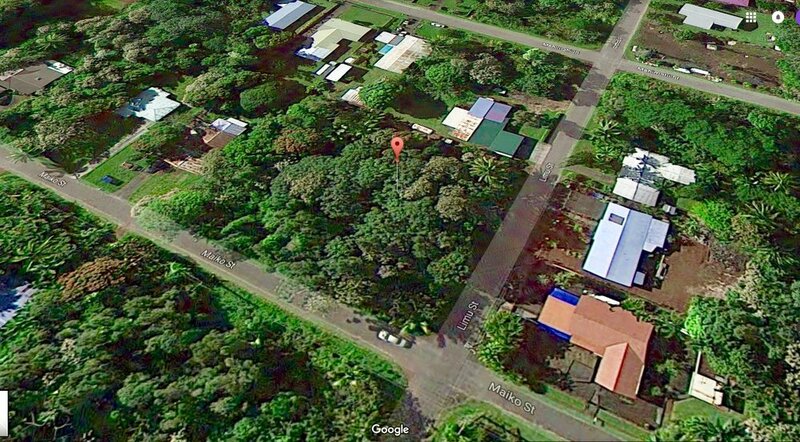 This small micro-climate gets less rainfall than other parts of East Hawaii. The result is plenty of rain (mostly at night) to keep things lush and green and to keep your catchment tanks full, but plenty of bright and sunny pleasure full days. The true definition of paradise!